No. 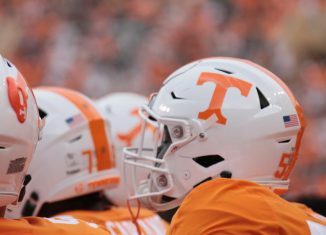 3 Tennessee was the lone team inside the top four of the AP Poll not to lose a game this past week. Because of that, the Vols have a very good shot at claiming the No. 1 spot in Monday’s updated poll. No. 1 Duke lost at home to unranked Syracuse in overtime last Monday, but they followed that up with a victory at home over No. 4 Virginia on Saturday. 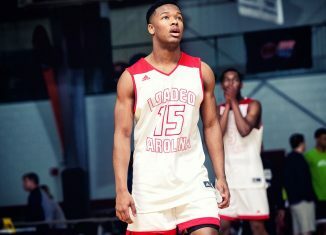 The Blue Devils handed the Cavaliers their first loss of the season, and it knocked Virginia out of the conversation to take over the No. 1 spot in the polls. Before that happened, No. 2 Michigan also suffered their first loss of the season, losing on the road to unranked Wisconsin by 10 points. 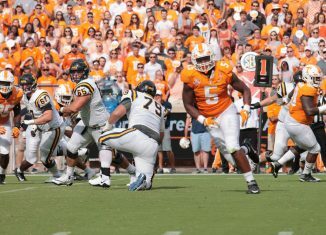 The Vols had a prime opportunity to prove their worth on Saturday afternoon, and they capitalized. If only barely. 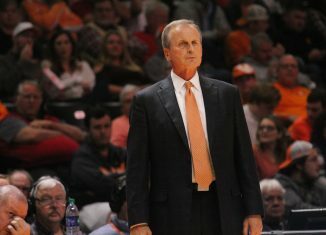 Tennessee had to withstand a furious rally by Alabama in the second half on Saturday, as the Tide roared back from trailing by as much as 15 with a minute to go in the first half to grab a 45-44 lead three-and-a-half minutes into the second half. Alabama and Tennessee would exchange the lead five more times after that, and the game would be tied three other times. 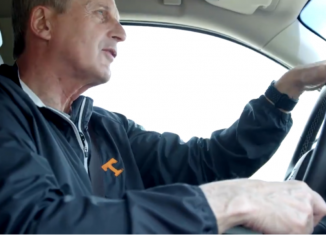 But in the end, the Vols somehow found a way to win. 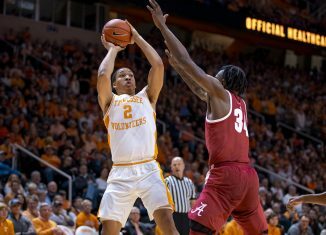 Thanks to Alabama shooting a miserable 44.4 percent from the free throw line and Tennessee’s defense tightening up in the crucial final minutes, the Vols prevailed 71-68 in front of a sold out Thompson-Boling Arena. Now, fans are waiting to see if their Vols will be the No. 1 team in the country for only the second time in school history come Monday. And Jeff Borzello of ESPN believes Tennessee has earned that top spot. 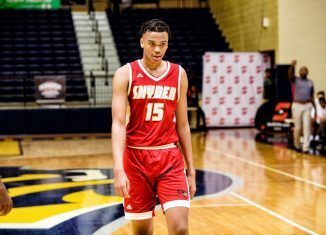 Late Saturday night, Borzello released his updated power rankings for college basketball, and there was a new team atop his list. 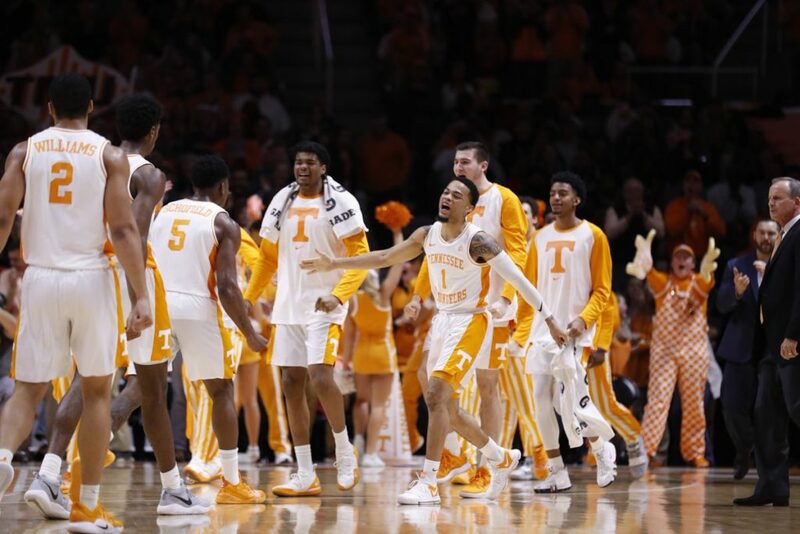 “The Volunteers have been hovering near the top of the rankings since the start of the season, with their lone loss coming in overtime against Kansas back in November,” Borzello wrote. “Qualitatively, they have been in the discussion for nation’s best team all season. 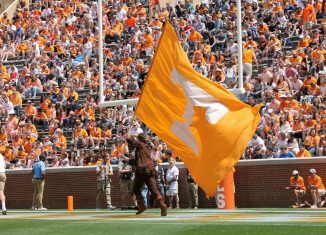 The Vols had previously been No. 2 in ESPN’s power rankings, and even with Duke putting together an impressive win against No. 4 Virginia on Saturday, it wasn’t enough to overcome their loss to unranked Syracuse at home on Monday. 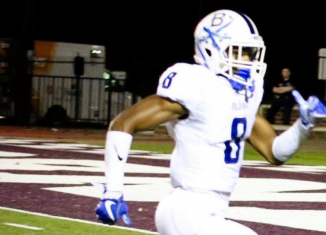 The Blue Devils slid down to No. 2 while Tennessee claimed the top spot. 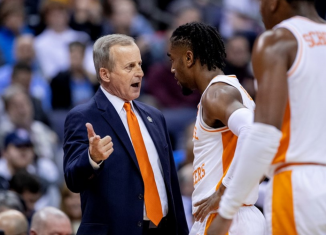 Tennessee’s victory on Saturday over Alabama marked the first time this year that the Vols haven’t beaten an unranked opponent by double figures. 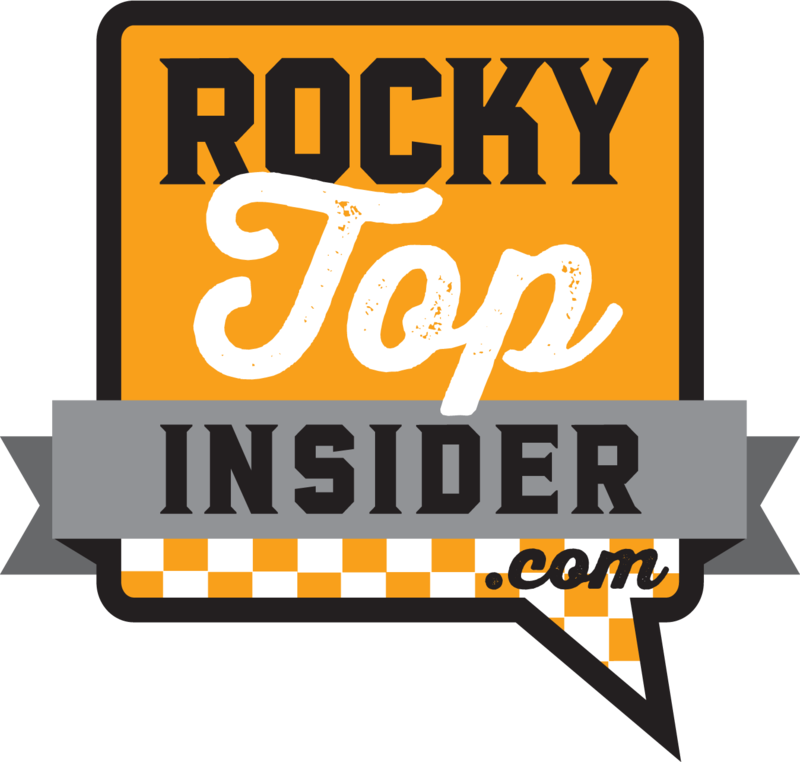 It was also the Vols’ first victory over an SEC team that wasn’t in the double digits. 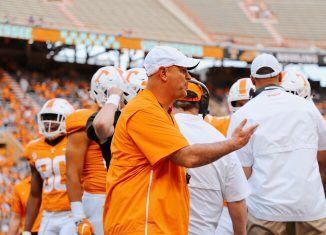 The win, while not as dominating as a lot of Tennessee’s other victories this season, marked the Vols’ 12th-straight win on the year, and it improved their record to 16-1. That record is tied with the 2007-08 and 2000-01 teams for the best start in school history since the Vols joined the SEC in 1931. The updated AP Poll will come out on Monday sometime after noon Eastern. 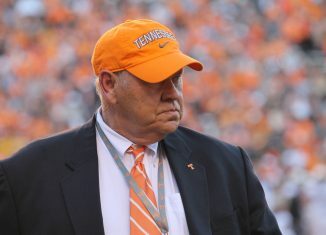 Tennessee will find out then if they’re the No. 1 team in the country, just in time for a road trip to Vanderbilt on Wednesday. Barnes on Close Win Over Alabama: "We Needed a Game Like This"